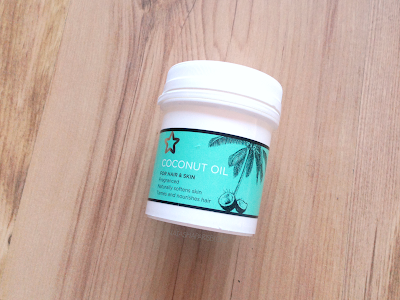 I'm sure that lots of you will already be aware that coconut oil is an amazing multi-use beauty product, but just in case you weren't or you want to know the ways I use coconut oil I've put a little post together for you. Hair mask - Apply through the lengths of the hair and cover the hair (a shower cap works best). Leave on for a couple of hours or even overnight then shampoo hair as normal to remove the product. Your hair should feel much smoother and appear more shiny. Moisturiser- Massage coconut oil into the skin and allow it to soak in. I prefer to use coconut oil as my night time moisturiser as it can take a while to soak in. Make-up remover - A small amount of coconut oil applied directly to the face or applied to a cotton pad and swiped across the skin makes an oil based cleanser which is perfect for removing make-up after a long day. Leave in conditioner - A small amount worked through the lengths of the hair (avoiding the roots to prevent greasiness) makes a great leave in conditioner. Cuticle oil - Massage a small amount of coconut oil into the base of your nails to help nourish your nails and cuticles. 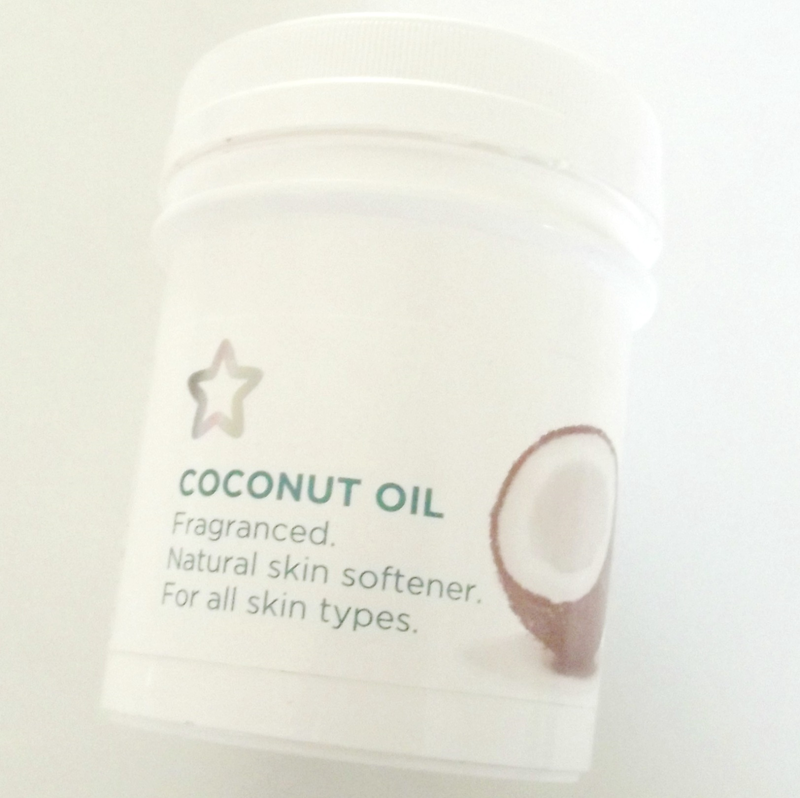 I definitely think coconut oil is a product that is really worth having in your beauty stash, it is so versatile, smells amazing and is very reasonably priced too - I recently purchased this 125ml tub from Superdrug for just £2.29. I would love to know if you know of any more ways that I can use coconut oil in my beauty routine. If you know of any then please let me know in the comments below. Oo I've always wondered how people use it as I've heard so many a sing it's praises. Def going to pick up a tun next time I'm there! This is so helpful! I thought it was only good for conditioning hair, I need to pick up a tub asap!